Have you visit us at ISM? 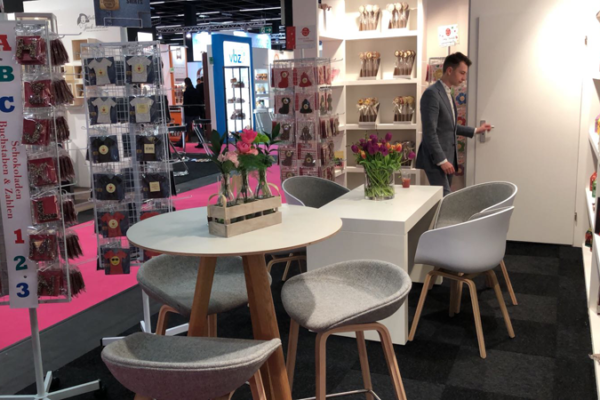 We had the pleasure to meet motivated buyers and experts at our booth. 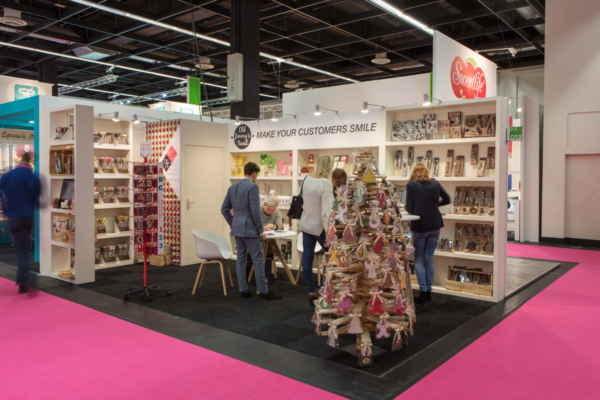 We received enthusiastic feedback about our new concepts. 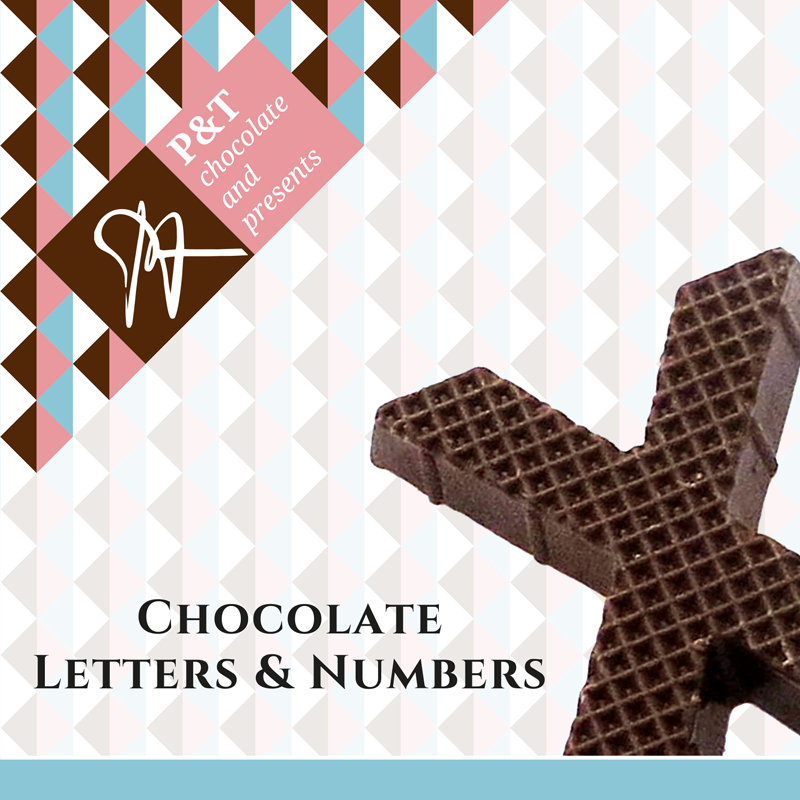 Are you ready to go on a date with us at the ISM and explore the Chocolate Experience? 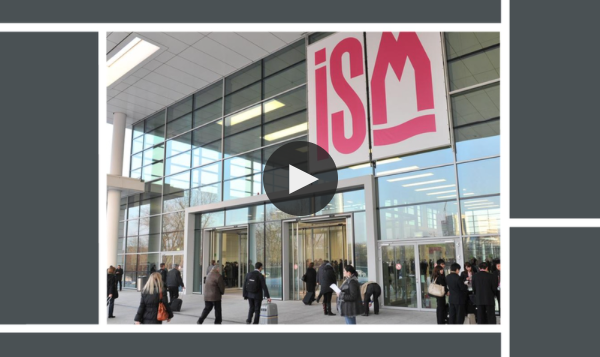 View our overview of the ISM 2017.